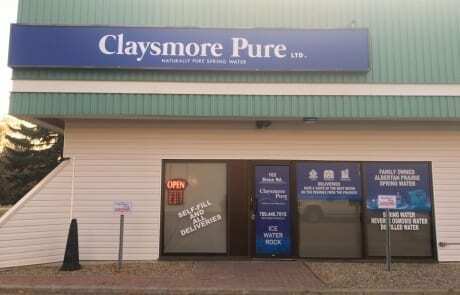 Our water is sourced from the Claysmore Spring near Vermilion, Alberta. The Claysmore Spring has been treasured by our family and local residents alike for almost a hundred years. This spring has provided an excellent source of cold, clear, soft water bubbling out of the ground since it was discovered by settlers of the area. Early family diaries tell of a spring source where the flow never seemed to change – winter or summer, flood or drought, day in and day out, – a testament of the depth and purity of the spring. Our grandfather, John Stewart never forgot the cold, refreshing taste of the Claysmore Spring water that he knew of as a youth and he dreamed of one day making it his own. 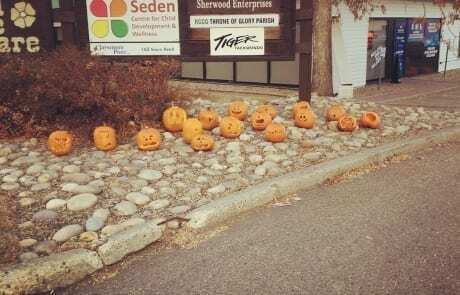 When the land surrounding the spring became available, he jumped at the chance to acquire the spring in the early 1990s. Since then the water has been marketed locally in the Vermillion area and has a loyal customer following. However, his dream was to one day make this cold clear delicious water widely available to Albertans. 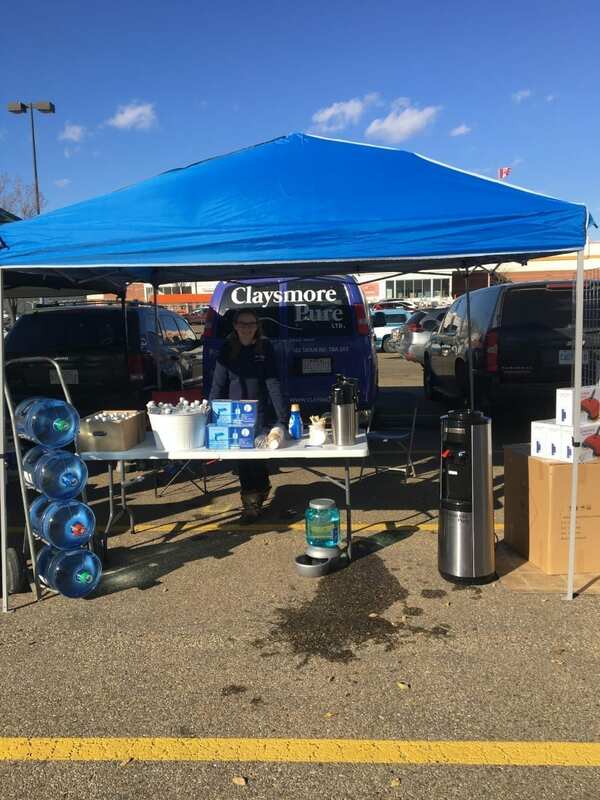 Although John passed away in 2014, his dream lives on and has inspired his grandson, Callum Ramsay and his business partner, Josiah Hoogendoorn to found Claysmore Pure Ltd.
To provide this delicious, locally sourced artesian spring water direct and pure from that very spring, without any compromises on quality. One water analysis after another places this rare water treasure at the pinnacle of natural purity when compared to other natural water springs in Western Canada and indeed North America. While many sophisticated water processing techniques exist today, Callum and Jo believes, along with the host of loyal, die-hard fans of the spring that water straight from the source in Mother Nature is the best tasting and most refreshing. Our family’s dream is to make this cold clear delicious water widely available to Albertans and to provide a natural way to stay healthy. Let us deliver a jug to you. Please complete the following contact form and someone from our team will be in touch with you as soon as possible! * Do you have bottles to exchange or do you need bottles?